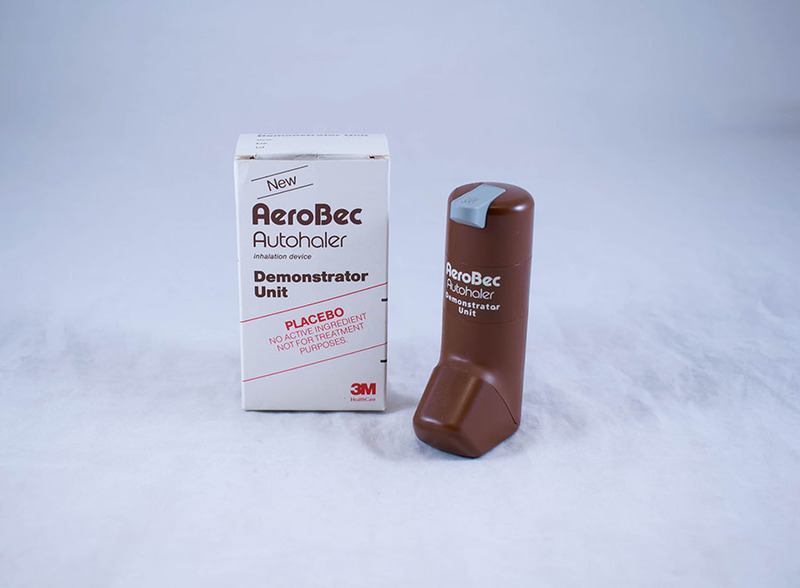 "Autohaler" metered-dose inhaler (MDI) containing a placebo canister. 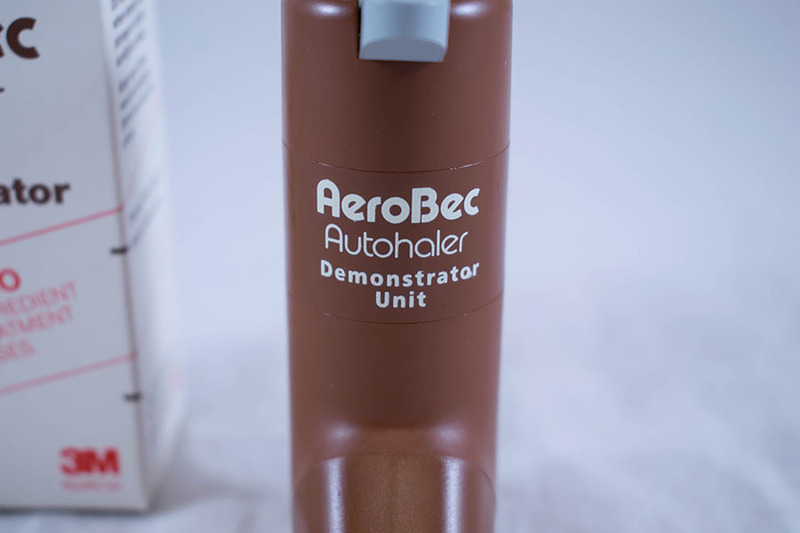 In original cardboard box. 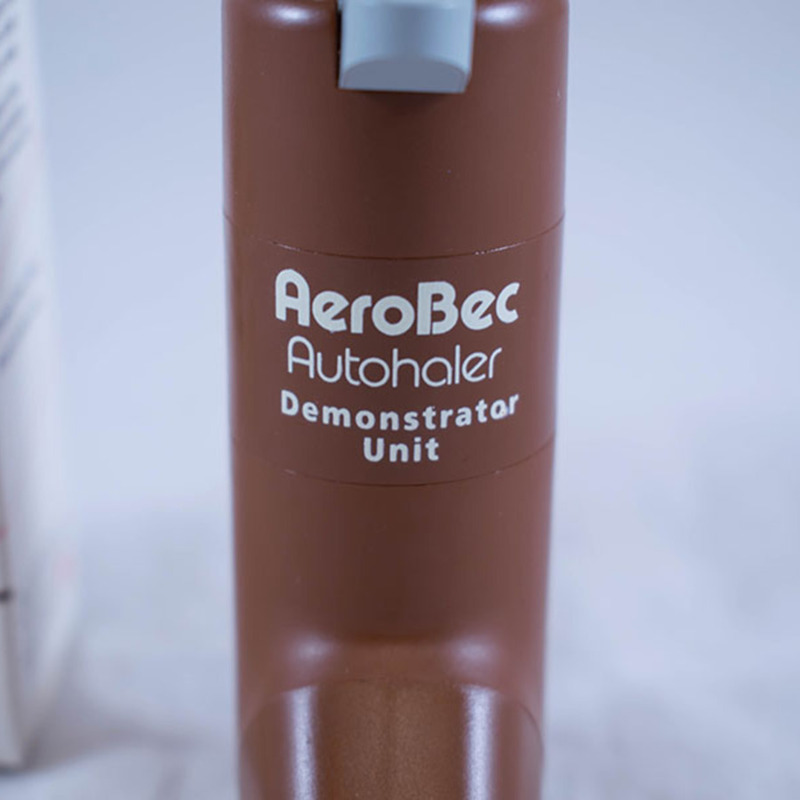 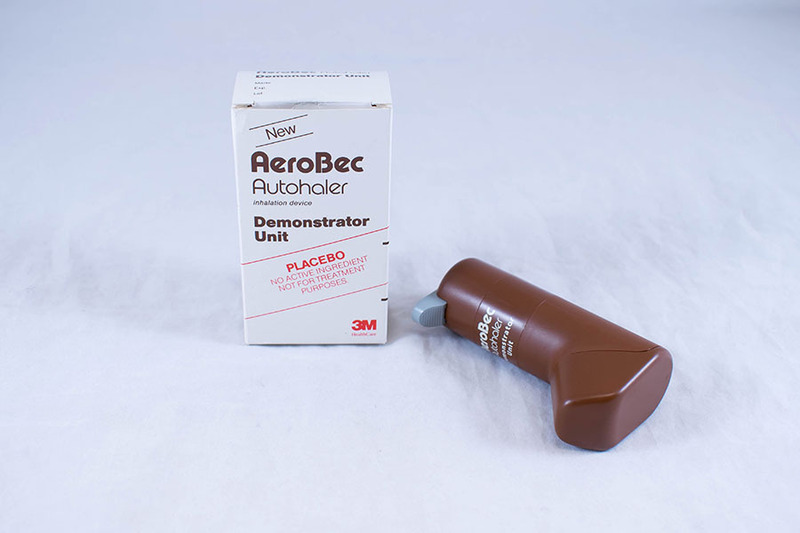 3M Health care Ltd.; 1969-; Healthcare manufacturer, “Aereobec Autohaler,” Heritage, accessed April 20, 2019, https://heritage.rcpsg.ac.uk/items/show/1034. 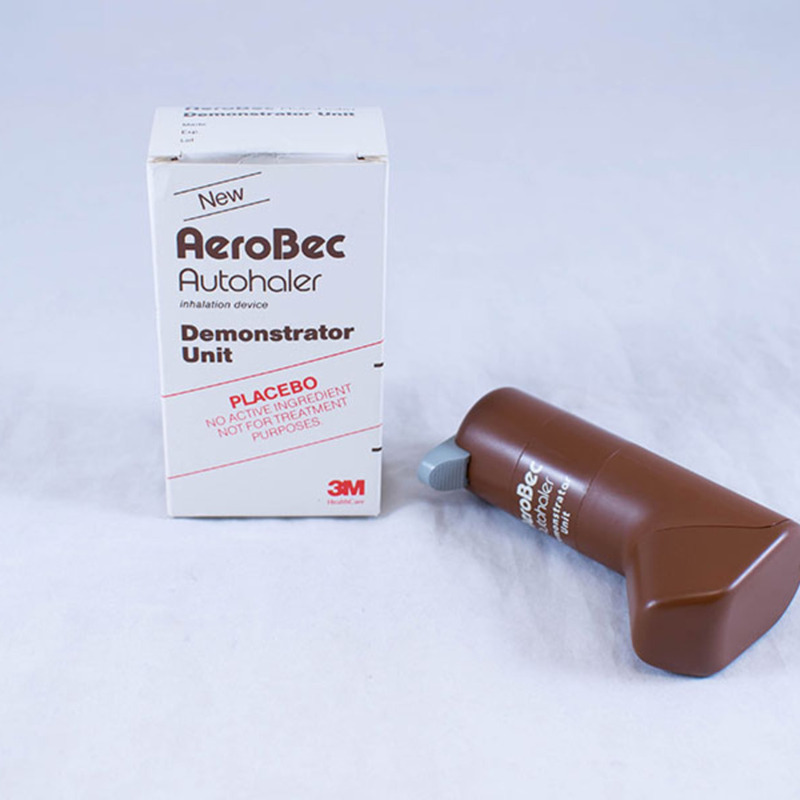 Description: "Autohaler" metered-dose inhaler (MDI) containing a placebo canister. 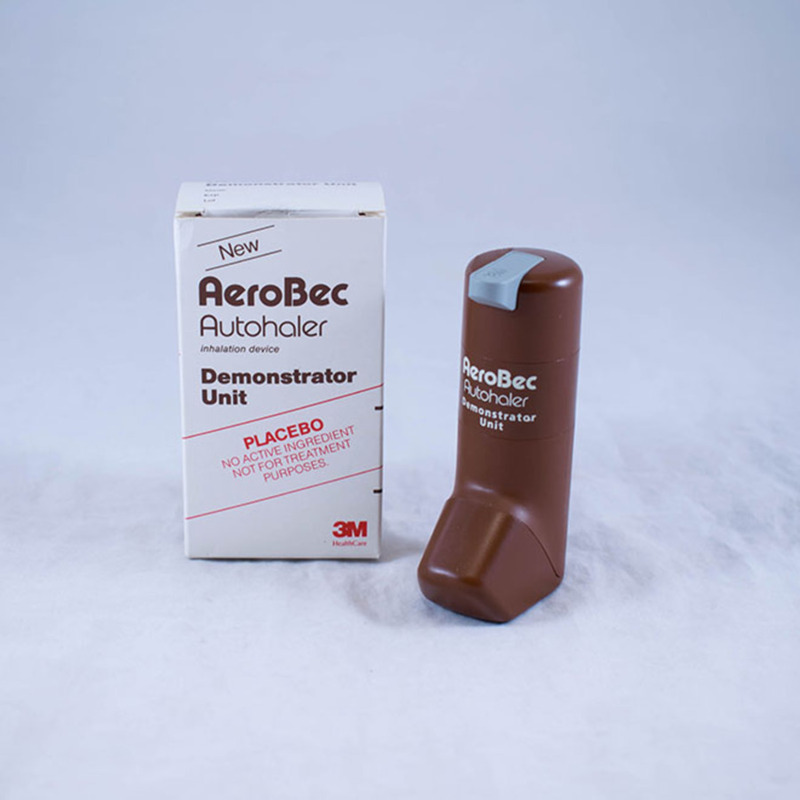 In original cardboard box.